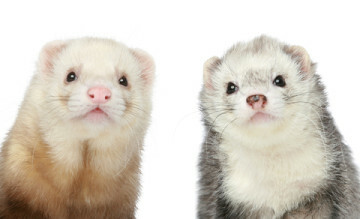 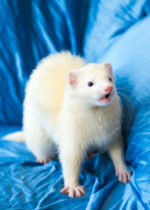 Number of Ferrets Facility & Foster Homes Can Accommodate: Our main facility in Brandy Station can comfortably accommodate 80 ferrets; our Richmond foster home facility accommodates 28 ferrets; our Virginia Beach foster home accommodates 5 ferrets, and our Durham, NC foster home accommodates up to 4 ferrets. The Nirvana Ridge Ferret Rescue (NRFR) is a registered 501(c)(3) non-profit animal welfare organization, established to benefit the domestic ferret (Mustela Furo). 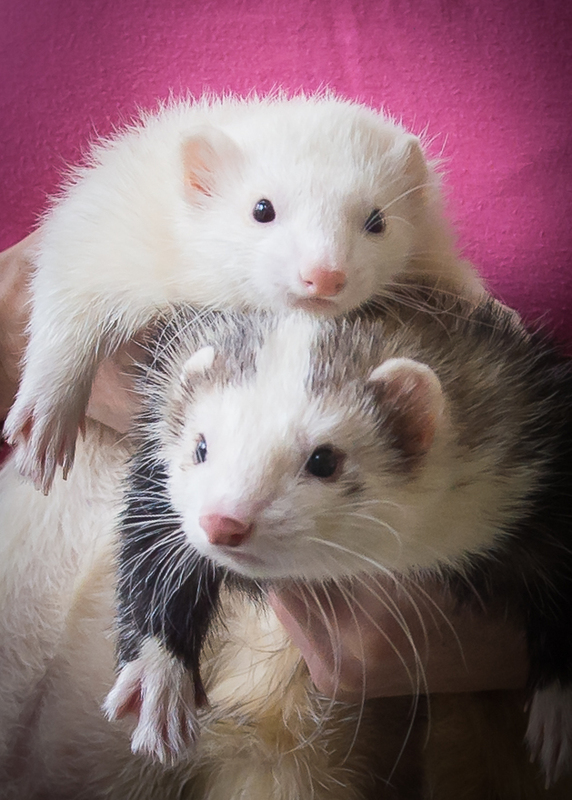 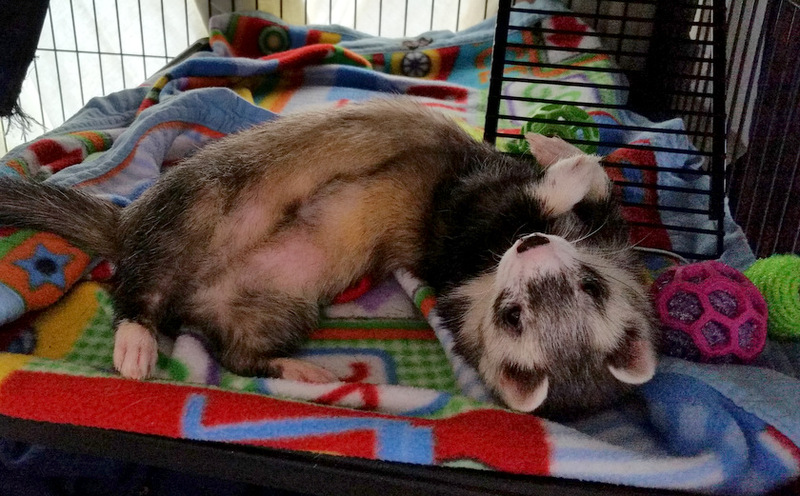 Our mission is to protect and provide for any ferret(s) in need, regardless of health, age or origin, until a permanent loving home can be found. 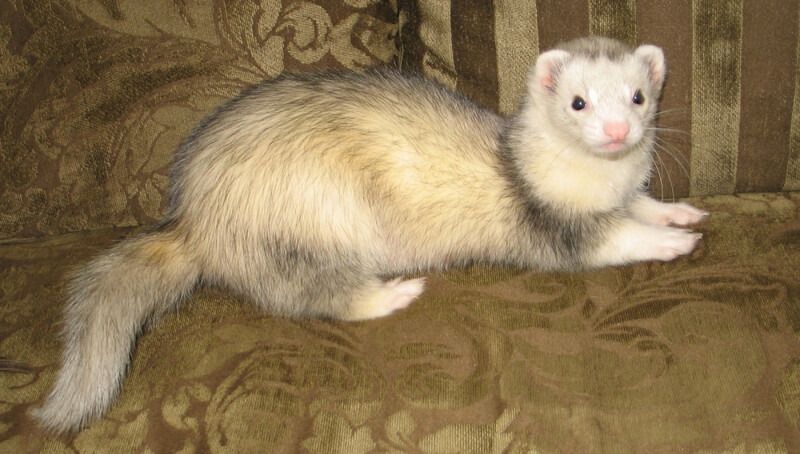 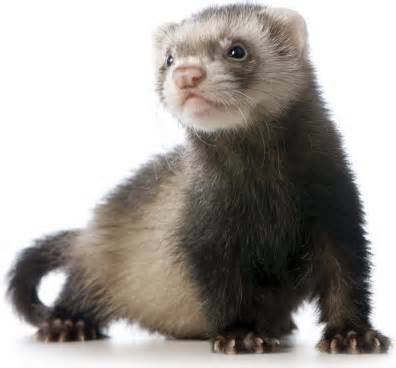 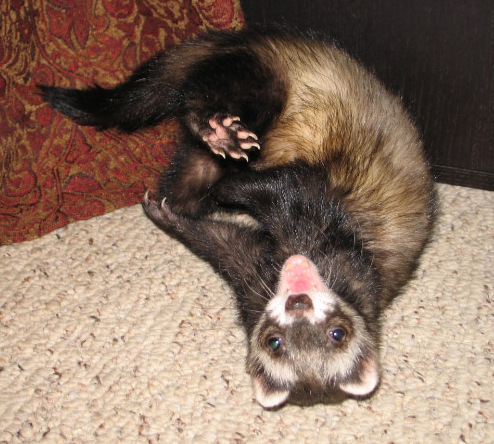 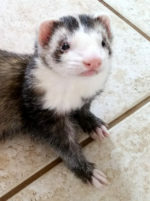 Our mission includes the educational promotion of the domestic ferret as extraodinary, curious and endearing pets.